Over the course of 89 years, the lives of hundreds of thousands of Jewish teens have been shaped by BBYO; value systems strengthened, leadership skills honed and friendships formed. 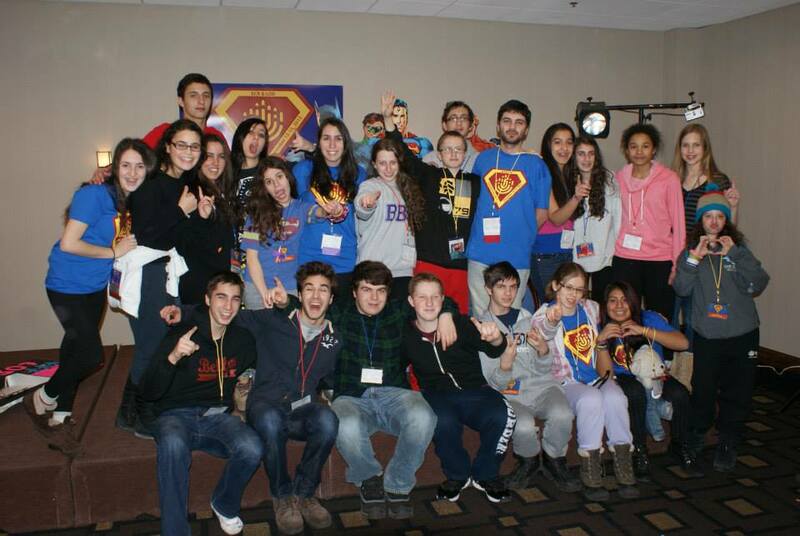 With 30,000 teens involved, BBYO is the world’s leading pluralistic Jewish teen movement. No other organization offers the same range of involvement and depth of commitment. BBYO is active in more than 60 communities across North America and operates programs around the world, including in Israel and Europe. BBYO’s endless number of individual success stories—from politicians and top business executives to Jewish communal leaders and cutting-edge entrepreneurs—have been built on a proven model of exceptional identity enrichment and leadership development experiences, and research shows that BBYO participation leads to powerful Jewish connections, attitudes and practices later in life. BBYO’s renowned leadership model of experiential democracy, with teens leading other teens and creating their own BBYO programs under the guidance of adult volunteers and staff, is carried out through AZA chapters (for young men) and BBG chapters (for young women). Teens are given real responsibilities and develop leadership skills that relate to their everyday lives. By practicing public speaking, program planning and community organizing, BBYO teens build the skills that not only make them more confident and capable of navigating the challenging teen years, but also prepare them to make positive contributions to the world around them as adults.